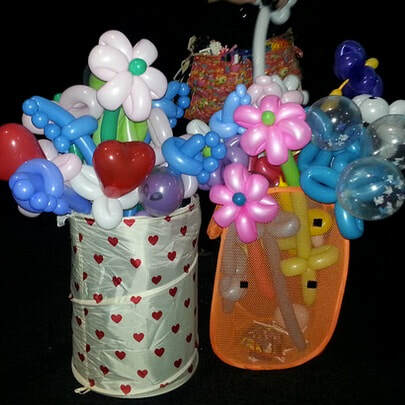 Balloon modelling is such a creative and fun addition to any party or event! 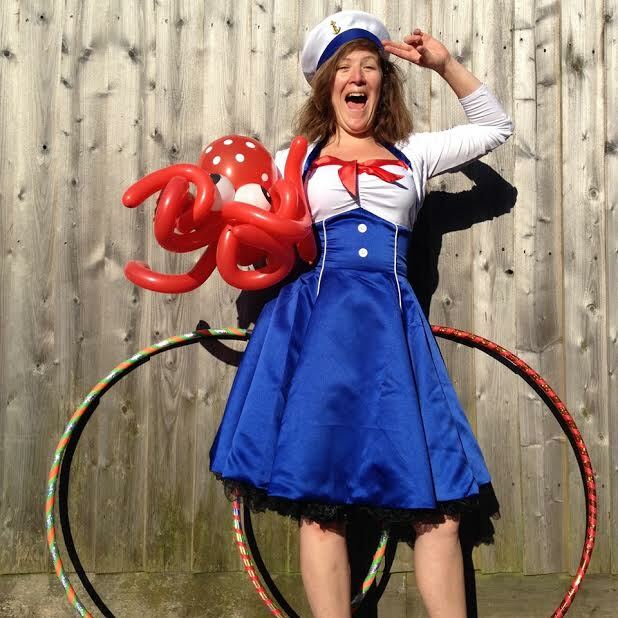 Why not have an experienced and CRB checked Balloon Twister attend either on their own to walk in the crowds or along-side a face painter for a Balloon Twisting Face Painting party! Balloon Modelling for All Events. Balloon Twisting is a great way to liven up any event, at Absolutely Painted Faces we have a team of skilled balloon artists who can create anything from aliens to unicorns. 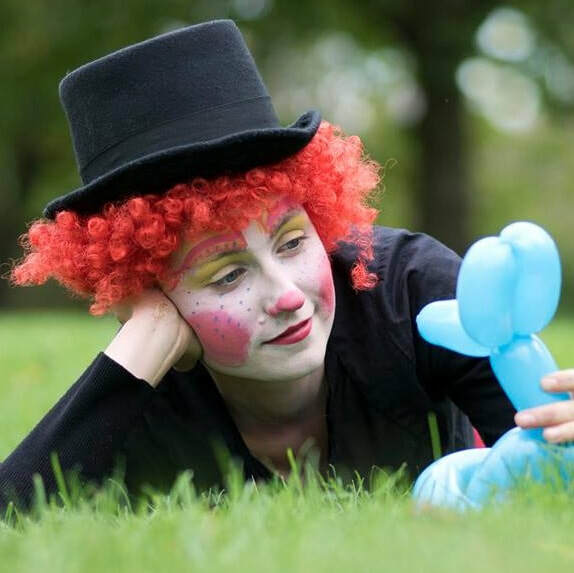 A balloon artist can create stunning balloon models either on the go or as part of a face painting party. We offer balloon “walk abouts” where our artists can walk around a crowd and draw people in with their stunning creations and dramatic flair, perfect for a store opening, restaurant, promotional event or even at a night club. 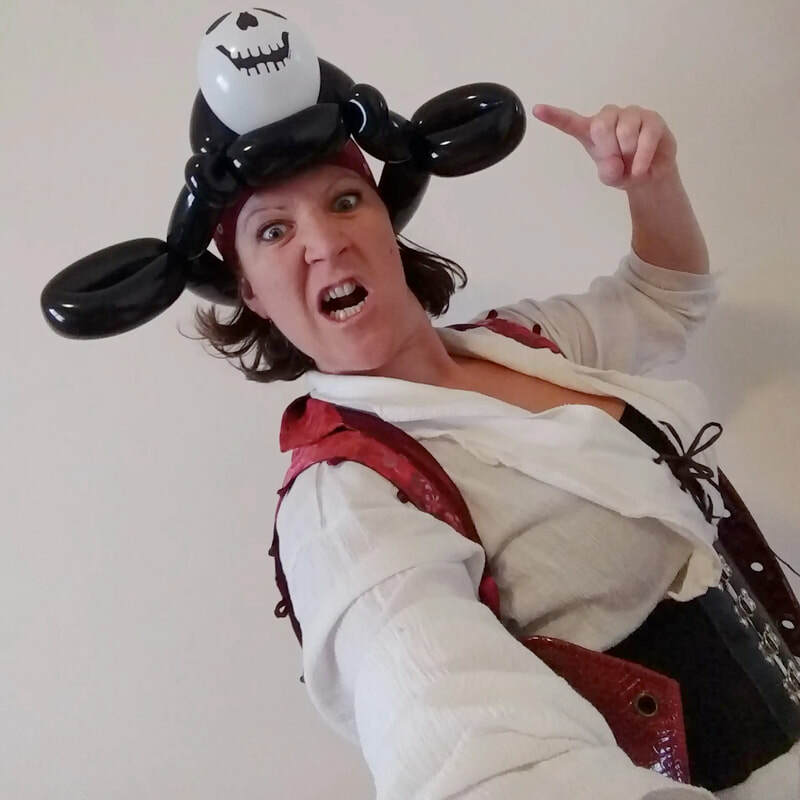 We also offer balloon artists for birthday parties, children love having a balloon modelled to their desired theme, not only do they get to choose a fun design they also get to keep them and take them home, we can even model balloons you can wear!